Guy Hands (born 27 August 1959) is an English financier and investor. He is most notable as the founder and chairman of Terra Firma Capital Partners, one of the largest private equity firms in Europe. Hands also previously served as Chairman of the UK music company, EMI.Hands and his wife were estimated to be worth £100 million in the Sunday Times Rich List of 2011, placing them at position 703 in the list of the richest people in the United Kingdom. 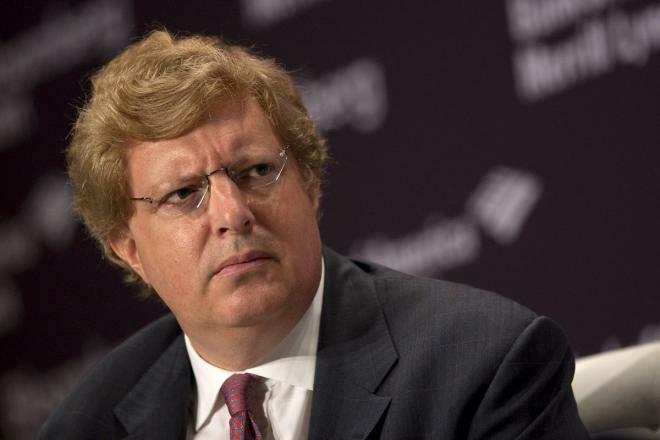 Hands is well known for his frequently outspoken comments about the private equity industry. In April 2009 he moved from the UK to the tax haven of Guernsey where Terra Firma is based.